Welcome to our website! I hope you enjoy your visit. If you have any questions, please feel free to contact us! If you need more information, feel free to call or email me. Would you like to be added to our mailing list? If so, please fill out the form below. 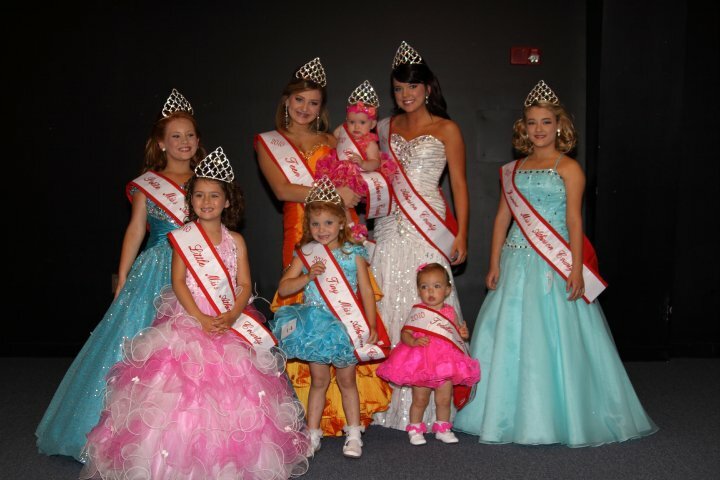 We want to keep you updated on our pageants.